White Wolf : World Indigenous Nations Games are coming to Canada for the first time. 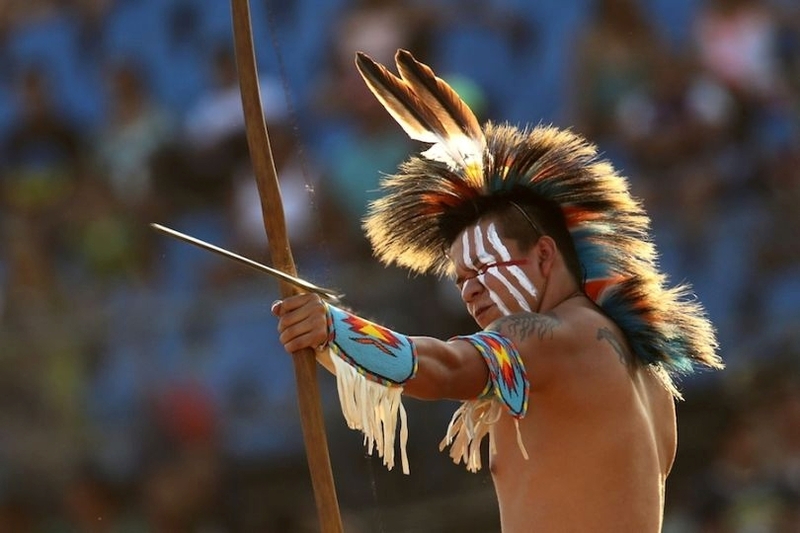 World Indigenous Nations Games are coming to Canada for the first time. The 2017 World Indigenous Nations Games are coming to Canada for the first time. Previously held in Brazil, they will take place in Edmonton from July 2 to 9. Canadians will be introduced to cool sports, like Xikunahati, a Brazilian game similar to soccer except that only the players' heads can touch the ball. 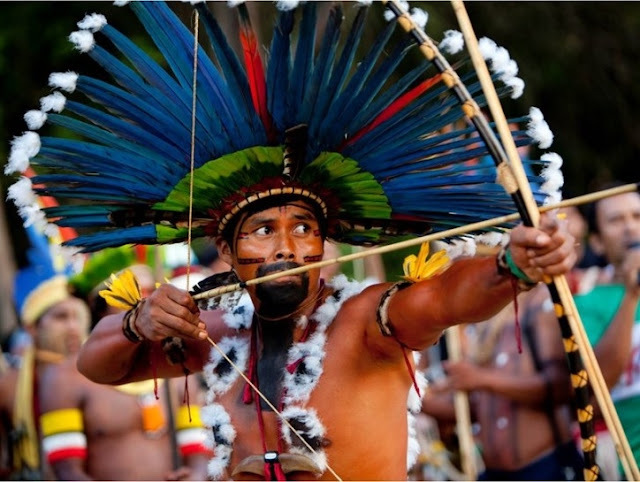 If Brazil's games were any indication, fans can expect an archery competition where the target is a small fish, 40 metres away, and competitors aim for its eye. There will also be tug-of-war, spear fishing and traditional canoeing. Hosted in partnership between Enoch Cree Nation, the University of Alberta, and Wicihitowin Society. More than 2,000 athletes and cultural delegates, drawn from two dozen countries and hundreds of different first nations, participated in the first world games. The event was chaotic, disorganized and nevertheless full of remarkable cross-cultural connections and moments of sporting triumph. Canada sent a 53-member delegation that included a women’s soccer team that won gold in a nail-biting final match against Brazil’s Xerente nation, and long-distance runners who won gold and silver medals as well. Canada’s cultural delegation, headed by traditional dancers and drummers from Treaty 6 Cree Nations in Saskatchewan, were scene-stealers, drawing huge crowds to their performances. 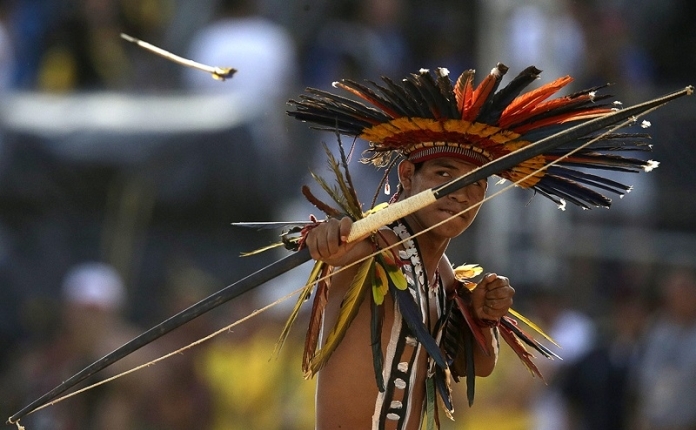 Another key lesson from Brazil is the challenge of communication: English, Spanish and Portuguese were all in use at the games here, plus dozens of indigenous languages, while the Mongolians and Siberians, among others, were largely left without translation. 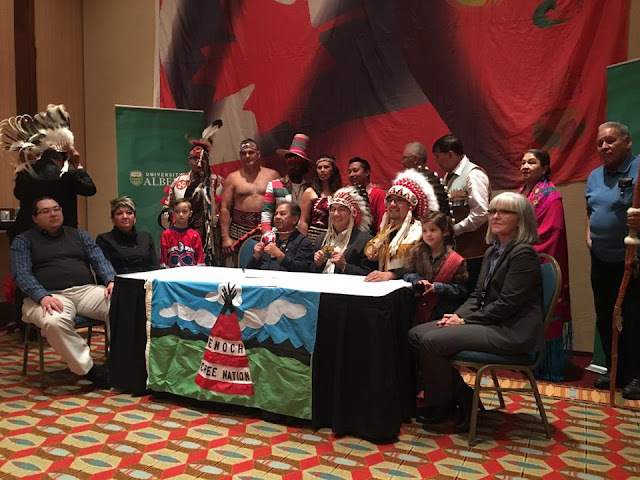 Responses to "World Indigenous Nations Games are coming to Canada for the first time." Where are these games being held in Edmonton? How can I get a schedule of events? How and when can I buy tickets? We are from PAPUA NEW GUINEA -PACIFIC & WE WANT TO COME TAKE PART..please provide us email or how can we apply..
Me and some friends are artists... we each have our trade and would like to be part of it! do you have any idea how get a hold of the organizers if we wanna be there! Not only to sell, but also to bring the Medicine of our Arts to the People who need it but would not be able to afford it! I am an Indigenous Edmontonian, how do I volunteer? Looks like if you want to enter your team, you can contact https://www.wingames2017.com but website is not fully working yet. yes where can we purchase tickets to attend this event? Hosted by Enoch Cree Nation, the University of Alberta, and River Cree Resort and Casino.